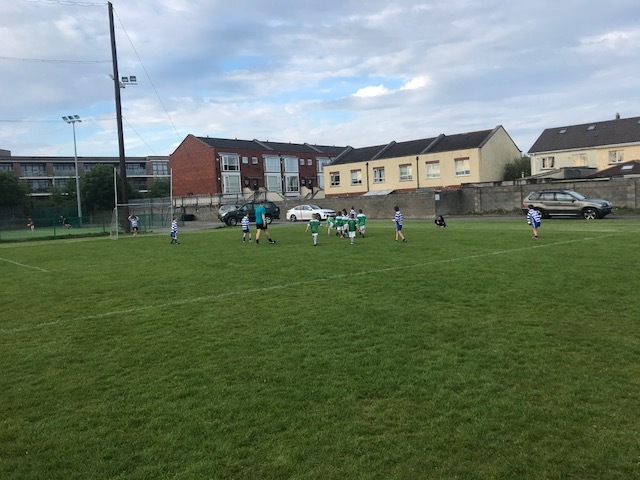 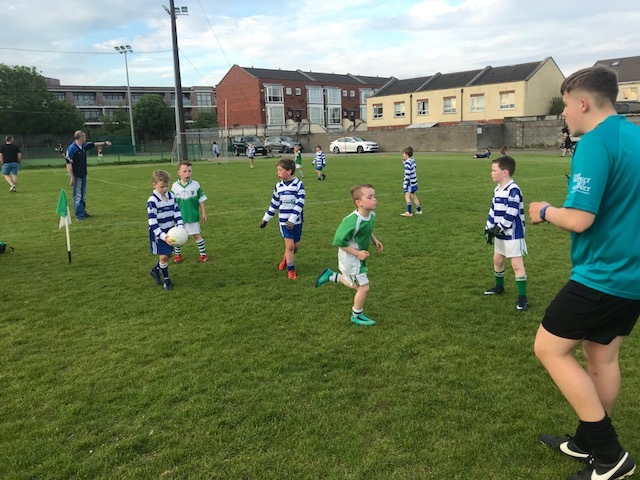 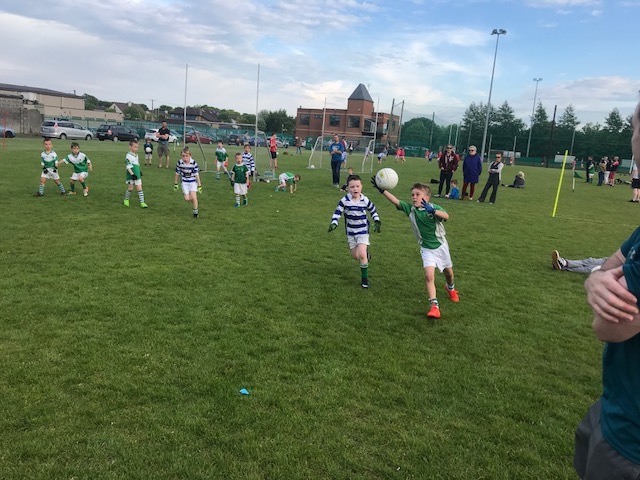 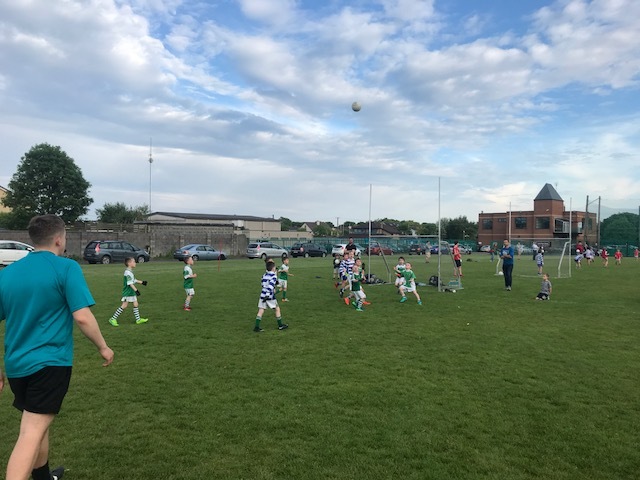 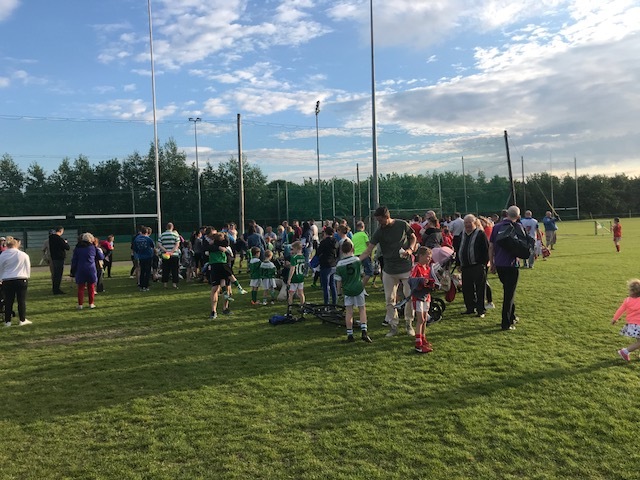 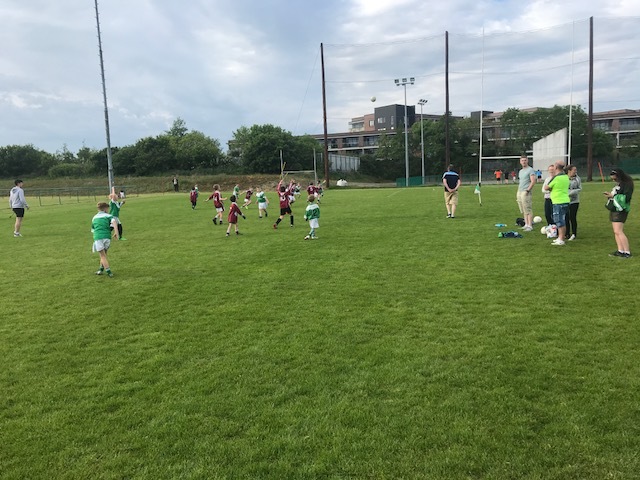 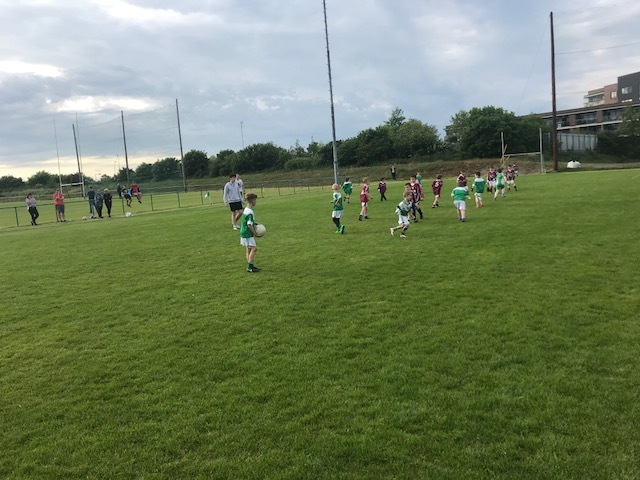 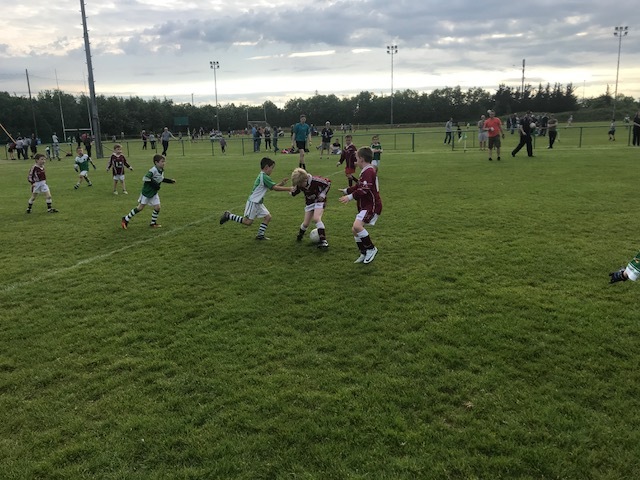 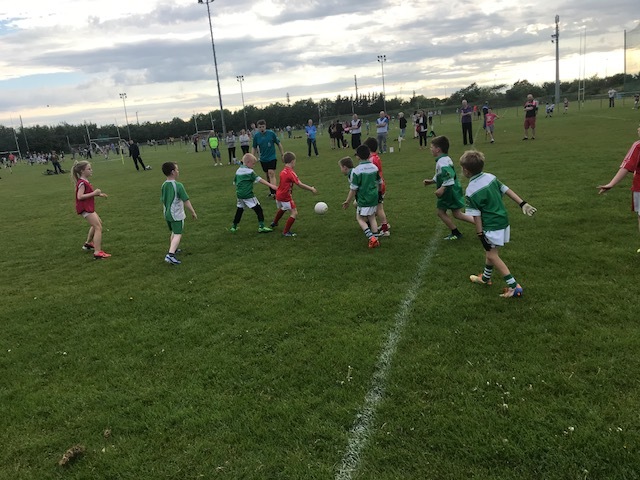 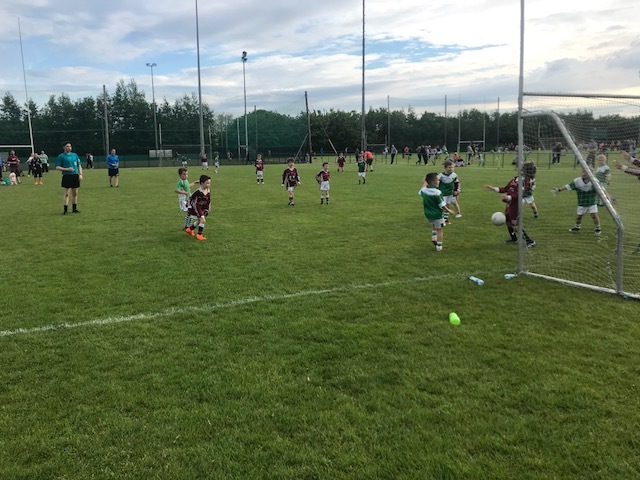 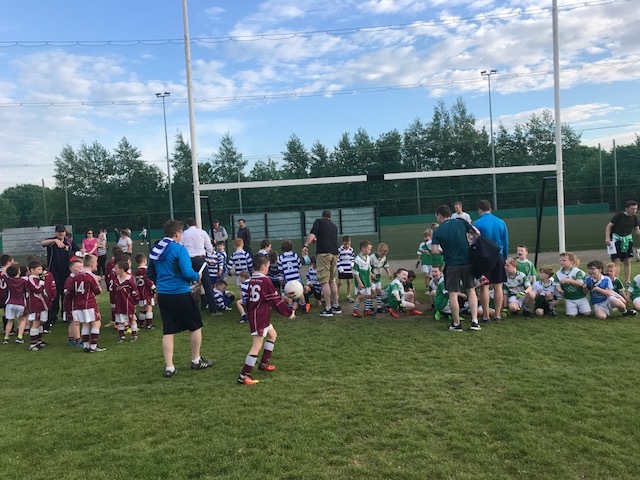 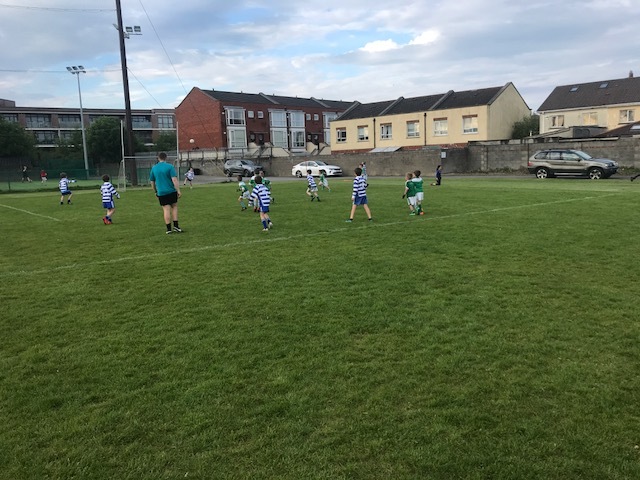 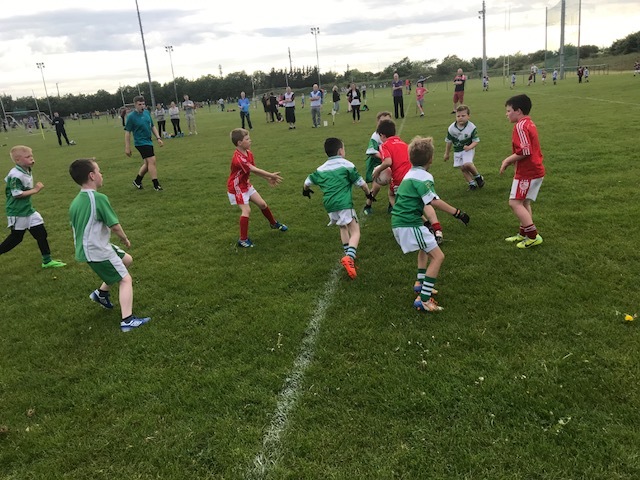 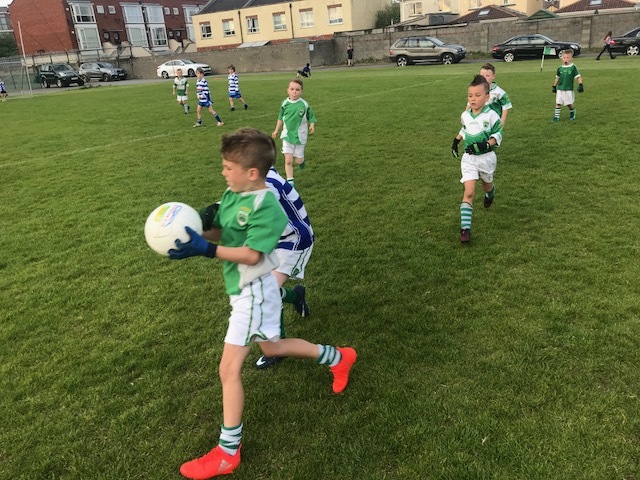 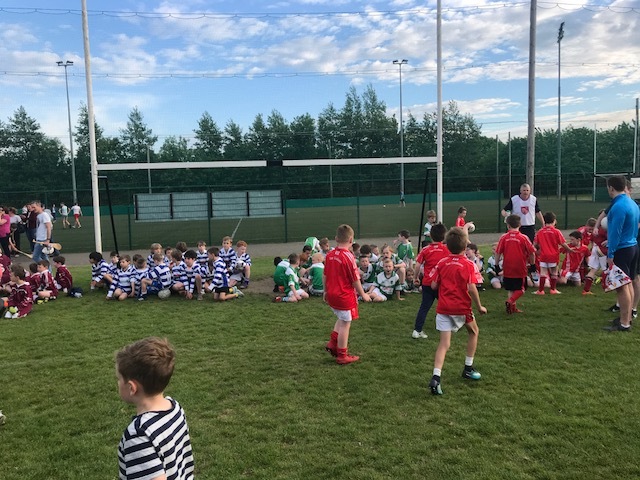 Last night, on a beautiful sunny evening Blunden Drive, our current U8 footballers had their first taste of a blitz action. 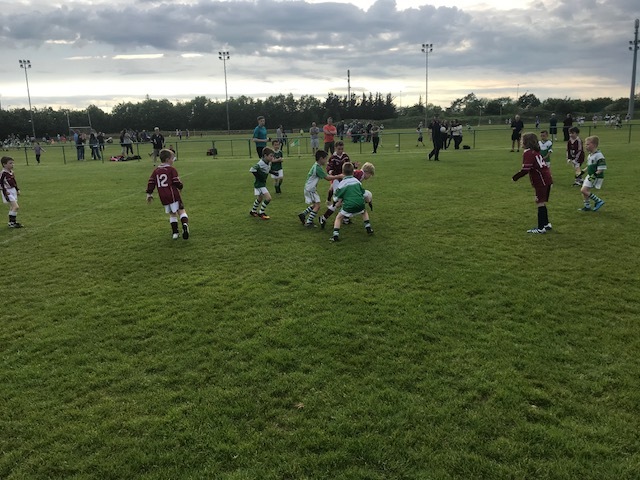 The lads played with great tenacity, tackling hard showing some great passing and occasionally showcasing some great skill. 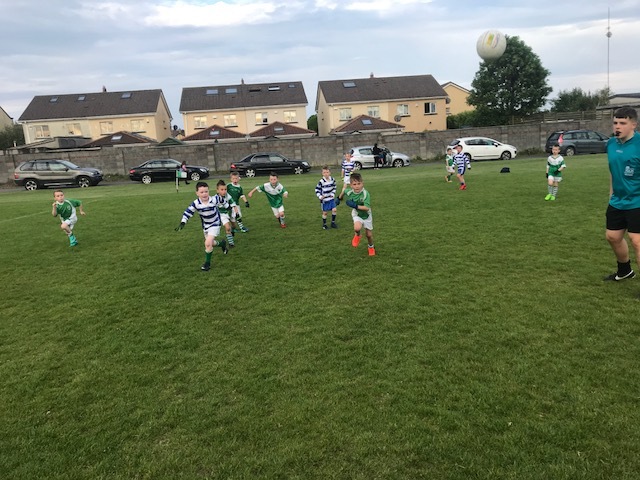 If this display is anything to go by, the future of football in O’Tooles looks positive. 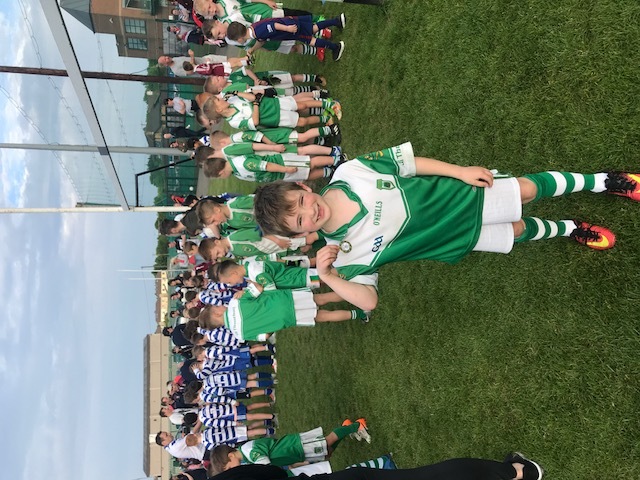 The boys were exhausted afterwards after putting in such a great shift but picking up the County Board medals helped on that front. 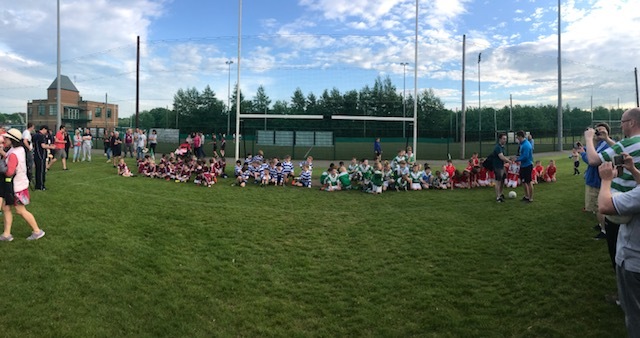 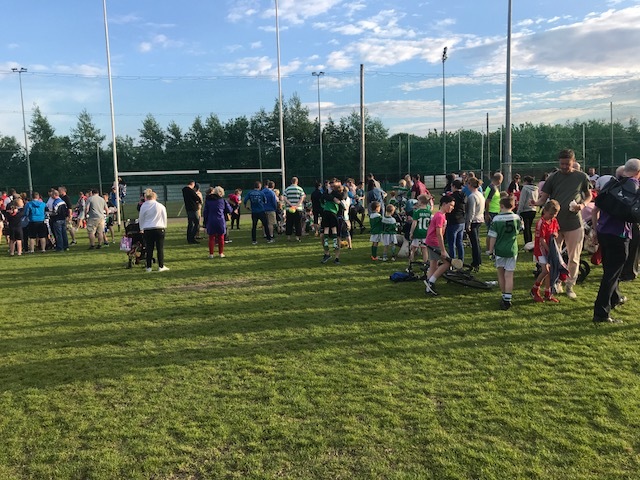 Thank you to Beann Eadair, Raheny GAA and Fingalians Gaa club who made the trip across to O’Tooles and helped make it such a memorable occasion. 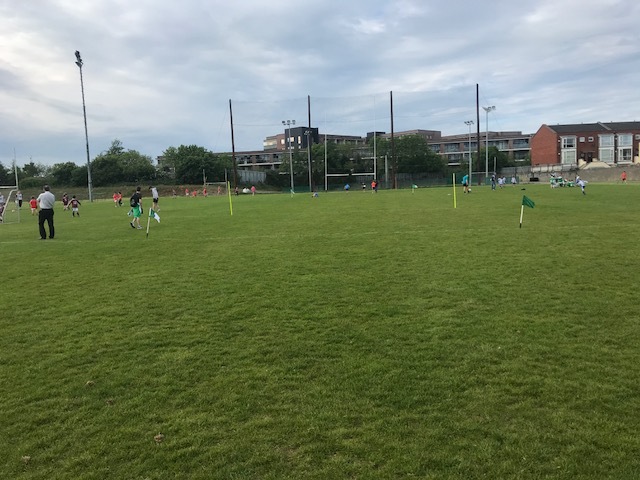 Special thanks to Christy McCann for the pitches which were in golf fairway-like condition. 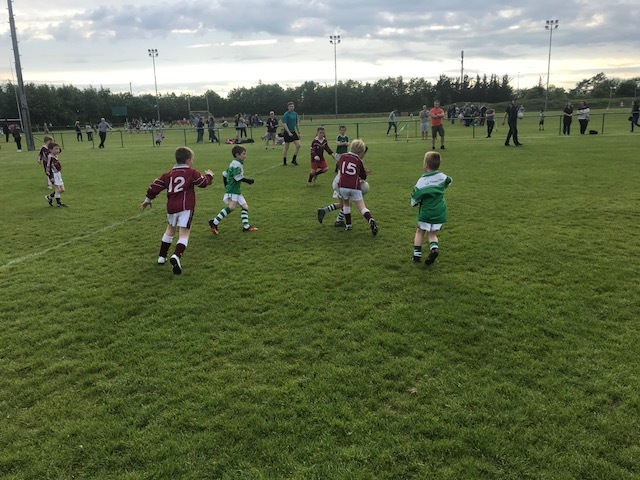 Also thanks to Lenny Rock, Blitz organizer-in-chief.